We are working with a lot of B2B companies which have historically generated leads through traditional marketing methods, such as industry events, PR and referrals. Our job as a digital growth agency and Platinum HubSpot partner is to modernise our clients’ marketing and sales approaches, utilising our lead generation expertise, the fundamentals of the inbound methodology, and the automation, sales and analytics tools that HubSpot offers. This was the case when we started working with the Walpole Partnership. 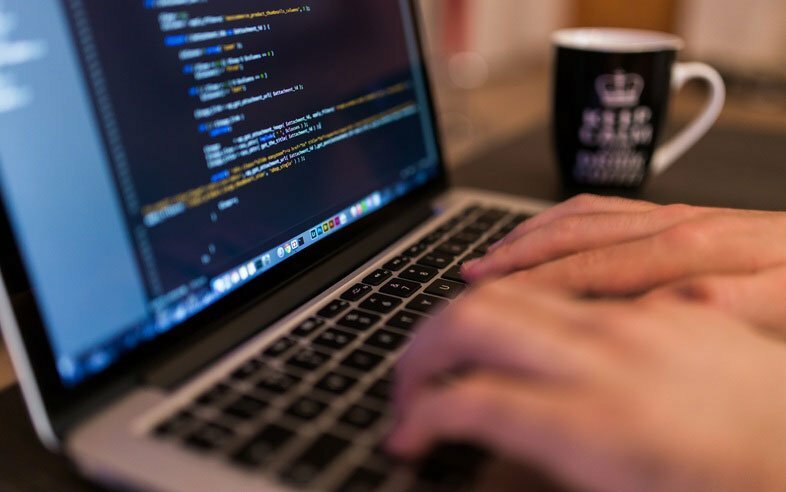 The business has a unique service offering in the IT consultancy space, specialising in Configure, Price and Quote (CPQ) software implementation for medium-to-large companies. Before working with Inbound FinTech, Walpole had always gained leads via referrals from their main software partner, Oracle, and they wanted to expand their lead pipeline and stop relying on just one source of leads. In this blog post, we outline the key challenges we addressed and the sales enablement solutions we implemented, which transformed Walpole Partnership’s lead pipeline and optimised the company’s sales process. The Sales Team at Walpole Partnership was used to dealing with very warm leads (usually at the 'SQL' or ‘Opportunity’ stage), so we had to ensure that the focus of our sales enablement project was on nurturing and generating high-quality leads. This required a clear lead scoring and pre-qualifying approach. The sales process for new business had not been fully defined before Inbound FinTech’s relationship with Walpole began and they were onboarded to HubSpot, so we worked with them to scope out the inbound sales and nurturing process. With a typical sales cycle of over 6 months, due to the level of investment involved in implementing a CPQ system, it was important to get the right sales optimisation tools and processes in place to develop new leads and move them down the funnel. 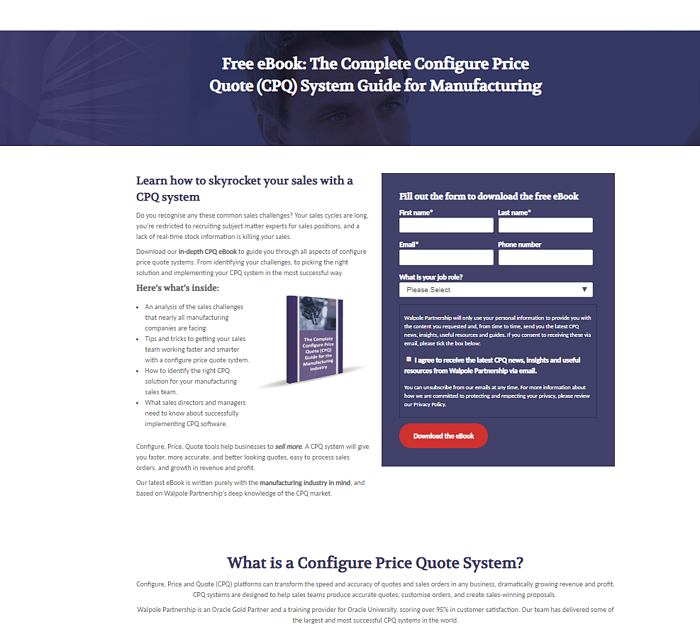 Already in the business sales automation software - CPQ systems simplify and configure complex product and service requirements to produce streamlined sales quotes - the team at Walpole Partnership knew the bottlenecks and pitfalls that can plague businesses. This helped in getting them on board with the sales enablement project we proposed to them. As with any client we work with, we put a big emphasis on gaining the full picture of the existing processes and tools used, understanding the pain points and barriers to purchase, and working with the team to really understand the company’s vision and goals. We do this with a combination of audits, assessments and workshops. In reviewing Walpole's current sales and marketing processes, we carried out extensive research across multiple areas. 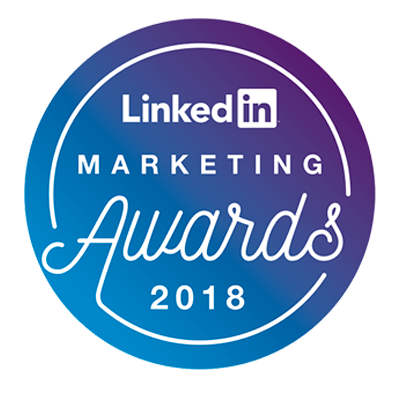 We have looked at current sales and marketing activity, ran an in-depth competitor analysis, benchmarked their SEO performance, tracked their social footprint and assessed the social landscape and opportunities for thought leadership content in their industry. We also ran dedicated sales workshops with the Walpole Partnership's Sales Team. The Walpole Sales Team was using Salesforce prior to HubSpot. All their contact and sales data was stored in Salesforce. and that is where the entire sales process was happening. The fact that we have Salesforce experts in-house enabled us to look at their existing setup, understand the current process, integrate the two systems, align the data and, ultimately, migrate their entire database into HubSpot. Inbound FinTech’s inbound and sales optimisation experts worked with key stakeholders to define their personas, identify the persona challenges and the questions they ask during sales consultations, and pinpoint the USPs that best engage and incentivise prospects. 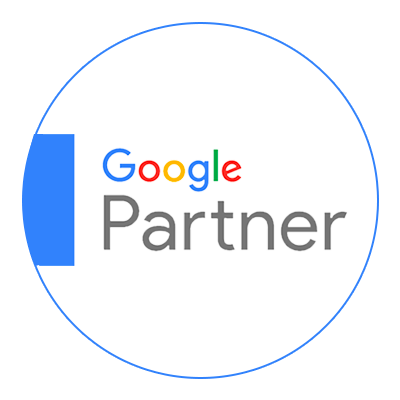 This contextual work, in combination with our analysis of their historical data, formed the foundation for our sales optimisation strategy. The next stage of the project was to map out the sales process and plot the buying process to new nurture and conversion workflows, and also for how sales should interact with website visitors. We set up automated emails and triggers, using HubSpot workflows, plus tasks assignment for key salespeople and actions based on the lifecycle stage. HubSpot Conversations/Live Chat was also implemented for Walpole Partnership, enabling the team to have contextual chat conversations with website visitors, which increases website conversion rate and adds towards the sales pipeline. 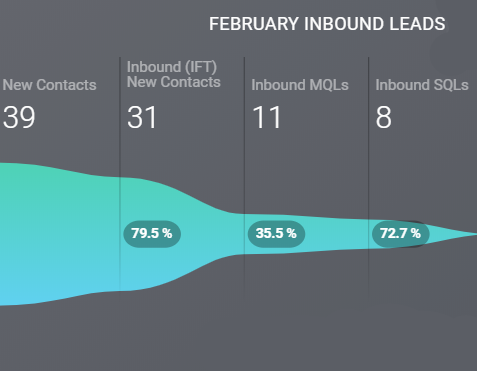 Our sales enablement specialists, in collaboration with the Walpole team, implemented HubSpot’s lead scoring feature to understand and define the criteria for quality leads for the business, and efficiently organise and prioritise inbound leads. We established what a 'Sales-Ready' lead was, what a 'Hand-Raiser' was and when a contact should stay or be sent back to the Marketing Team. We also looked at Sales Capacity and Lead Velocity, to make sure that the teams were aligned from a KPIs and overall business goals perspective. After implementing key features to put the building blocks of an efficient sales and nurturing system in place, we coached the Sales Team on the platform’s sales tools and our techniques for making the most of them, including enabling them to fully utilise HubSpot’s reporting tools and sales dashboards. To ensure that their Sales and Marketing Teams were aligned, we needed to demonstrate how to gain full visibility of the process, status updates and lead journeys. Alongside our sales enablement project, we also planned and created inbound content offers to drive new leads for the business. We created a portfolio of vertical-specific thought leadership and in-depth industry content for each of the client's target industries. The generated content is now part of evergreen organic campaigns but was also used for PPC and paid social campaigns, to laser-focus the targeting and drive high-quality leads for Walpole Partnership. The newly-optimised sales process and nurturing workflows in HubSpot helped convert generated leads to MQLs, SQLs and Opportunities. Walpole Partnership’s target was 30 inbound leads per month, which for a niche offering like CPQ software is a significant number. We achieved this level of leads through highly-optimised marketing campaigns, including agile monitoring, testing, targeting and budget control, sales and marketing alignment, and streamlined integration with HubSpot automation workflows, triggers and sales sequences. Salespeople now receive specific automated tasks for each new lead that comes in. 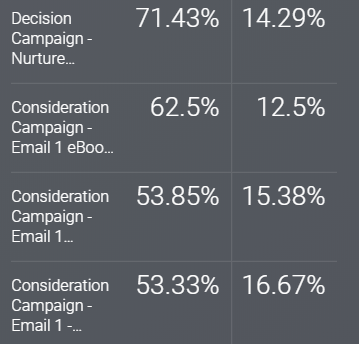 Automated nurture emails have been strategically placed within the buyer’s journey, so that leads are efficiently nurtured through the lifecycle, with human intervention only required when leads have reached the right score and are being passed to the Sales Team. 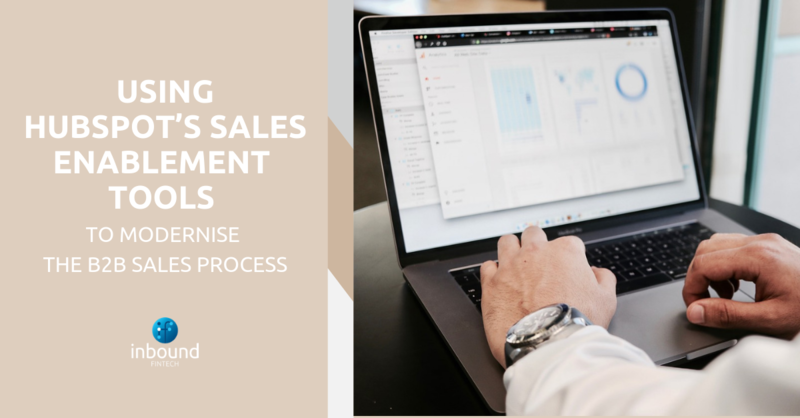 The sales process is now automated to suit the business, saving crucial time, reducing human error, and preventing opportunities from slipping through the net. And, of course, making the Sales Team’s jobs a whole lot easier! The sales process was defined by Inbound FinTech in the nurture workflows and sales workflows. We created an optimum number of nurture emails, which converted Leads into MQLs and, ultimately, SQLs. The workflows also create specific tasks for the right salesperson, so they can call contacts and find out more about the business before carrying out the consultations, whilst further qualifying them. Once a new contact was passed to the Sales Team, they were making use of the rich insight they had at a contact and company level, using HubSpot's Templates, Snippets, Meeting Tool, Lead Scoring, Documents, Live Chat and segmentation to convert those contacts into SQLs and Opportunities. What was great about our sales enablement project with Walpole Partnership was their buy-in to the process from day one. Some clients take a while to embrace the methodology and the tools, but we had no such delays here. This is partly to do with the nature of their business, but it’s also been down to the ambition and hands-on approach of the Managing Director, Andy Pieroux, who understood the thinking behind the strategy. With the range of automation features available in HubSpot, businesses have the opportunity to harness automation at every stage of the sales process, from lead scoring and qualification to workflows, sequences, task assignment and meeting scheduling, and to focus on the right contacts at the right time. 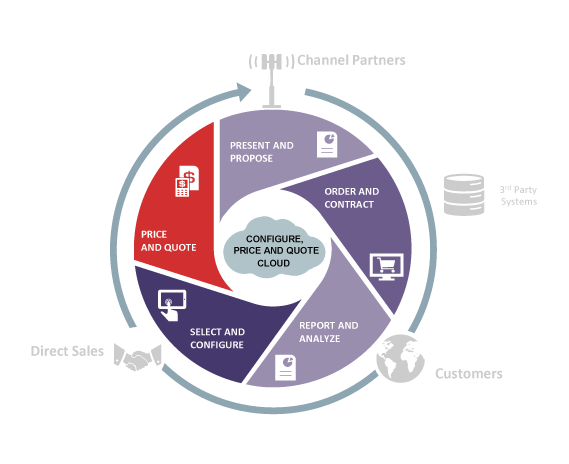 The key to success with sales enablement is to identify and address your existing challenges, then leverage sales automation and insights to alleviate delays, increase efficiency and to nurture and reach out to the right contacts at the right time, whilst having full visibility of the sales process and the ROI. This ensures that you're constantly learning and improving your sales process. The impact we created for Walpole Partnership was boosted by the inbound lead generation and organic campaigns we ran parallel to the sales enablement project, which helped to transform their lead pipeline, whilst HubSpot’s automation tools supercharged their sales process. 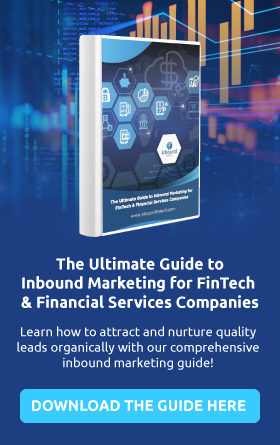 If your sales process is in need of a revamp and you’d like to learn more about HubSpot’s sales automation features, get in touch with Inbound FinTech today. 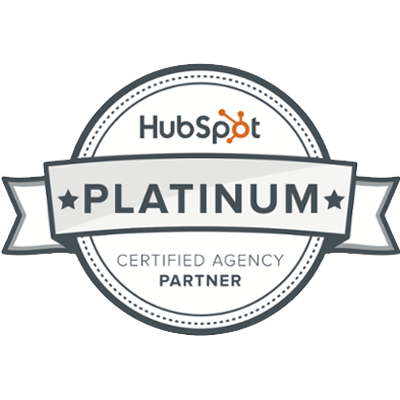 As a Platinum-tiered HubSpot agency, we know the platform inside out and we have the knowledge and expertise to help you implement them effectively, to drive more deals and revenue for your business. Already a HubSpot user? Get a free HubSpot Portal Audit and we'll assess your current usage, outline opportunities for improvement and offer advice on getting the most out of the platform's tools.